Reny was a pleasure to deal with. A very good experience for my first time buying a used vehicle. I noticed a minor issue shortly after taking the vehicle and Reny was quick to help resolve. Very friendly staff and not pushy at all. I would recommend to anyone looking for a luxury used vehicle to check them out. I've heard buying a car could be a long drawn out process. The pushy salesmen, pressure to buy, all of the anxieties related to car buying is just overwhelming. I reached out to The Taverna Collection after seeing my Mercedes CLA on the website. First of all, I've never bought a car before and I've had the same car my parents bought me since I was 16. I'm 26 now ... , never had car payments and decided to save up to buy a car out right. The next morning, Reny reached out to me about my inquiry on the car. At first, we talked about everything but the car, which was great because I live close to 500 miles away. We had time to get acquainted with each other which made me so much comfortable to trust an online car purchase. She answered every question I asked and even gave me her personal cell number. Oh, Did I mention they even delivered my car? Yeah, it's great to live in 2019. Thank you so much Reny for all the quick responses and everyone at The Taverna Collection for giving a great experience in this hectic industry of car buying. With a pristine selection of fine pre-owned luxury automobiles, The Taverna Collection has what you are looking for. We carry an extensive variety of some of the most prestigious brands in the market today. We have German engineered models like BMW, Audi, and Mercedes-Benz. We have British luxury and performance like Aston Martin, Jaguar, and Land Rover. We even have less common options like Tesla, Maserati, and Bentley. 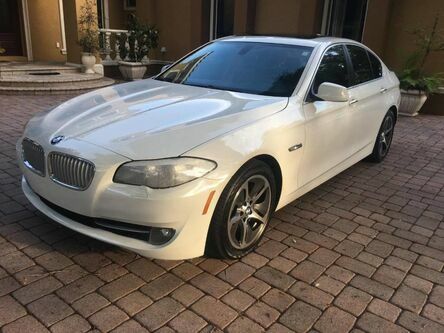 With our unique collection, you are sure to find what you need right here in South Florida at our Hollywood dealership. We serve all the surrounding South Florida areas including Miami, Fort Lauderdale, West Palm Beach, and more, but we can also cater to customers from all over the country. 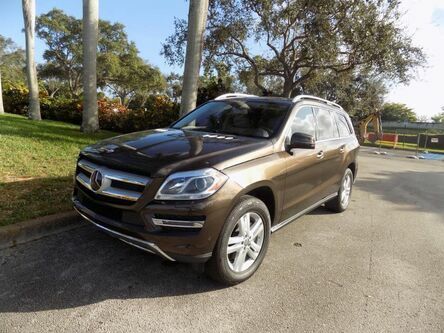 You shouldn’t have to be in South Florida to take advantage of our inventory. That’s why we offer nationwide shipping and nationwide financing. What’s more, we can even finance a comprehensive warranty to go along with your car. No matter where you live, find the pre-owned luxury that you deserve at The Taverna Collection. Conduce un Mercedes-Benz por el precio de un Nissan! Note: Vehicle price based on average market prices or cars we've had in stock. Monthly cost divides total costs by 36. Excludes fuel & insurance.